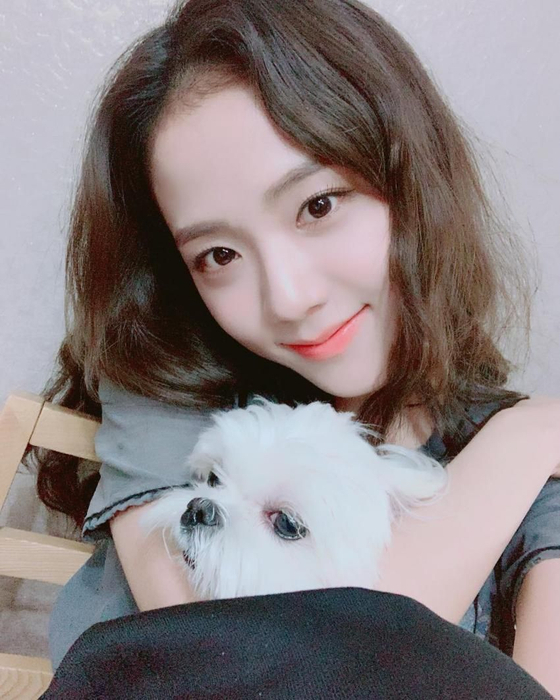 LISA & JISOO Show Off Different Styles In New Posts! 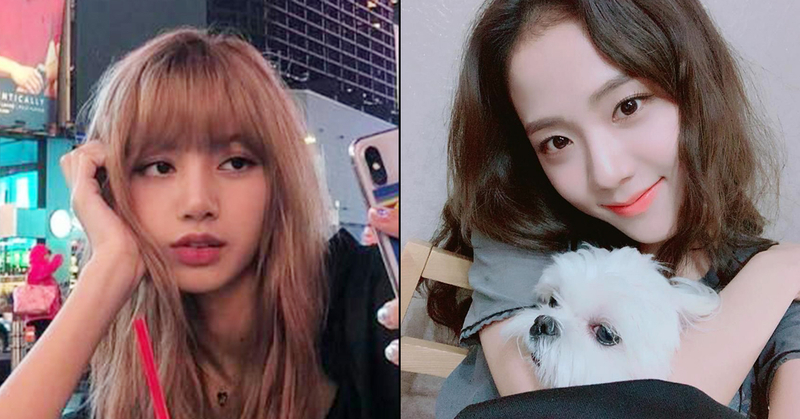 Just one day ago, BLACKPINK Lisa and Jisoo uploaded pictures onto their personal Instagram accounts around the same time, from completely different places. 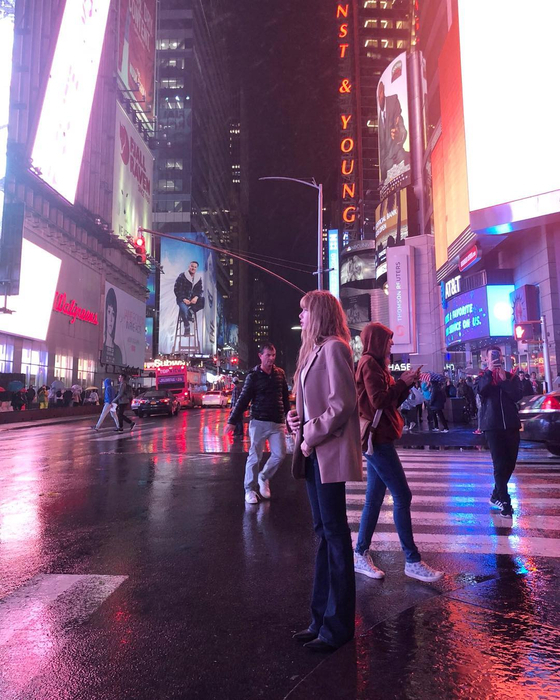 On February 21st, Lisa uploaded seven pictures from around New York and Times Square. 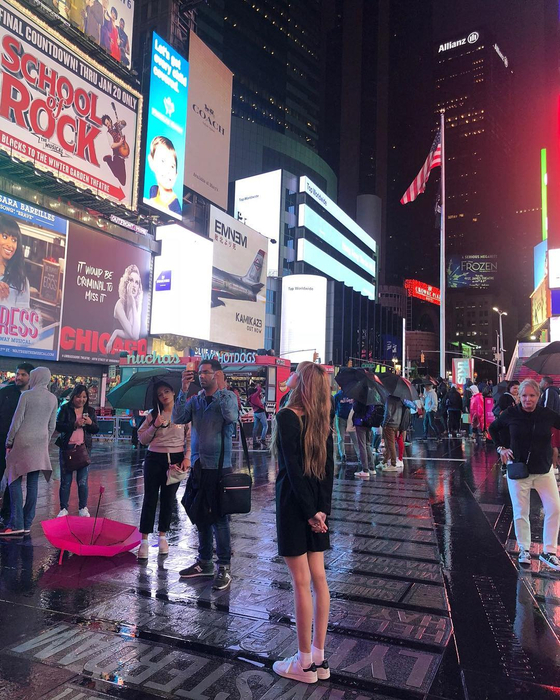 The pictures show her standing in the road and next to a street. The pictures show off her hip fashion sense and show off her long legs and great features. 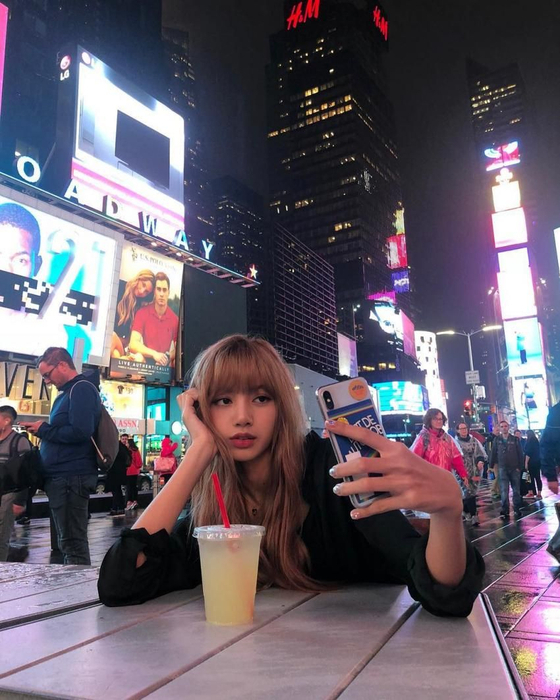 Overall, Lisa sports a very independent, chic, "New-Yorker" vibe. 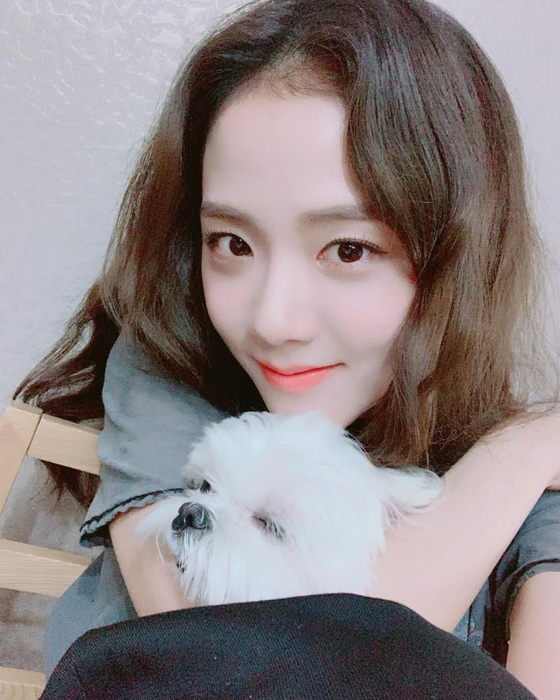 On the other hand, Jisoo also uploaded some selfies onto her personal Instagram account around the same time. 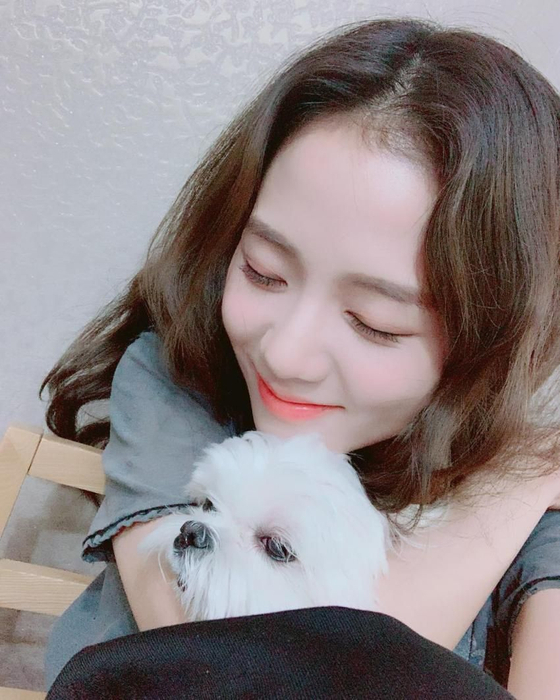 Differing from Lisa's cool, independent vibe, Jisoo's pictures radiate a light, innocent, cuteness. 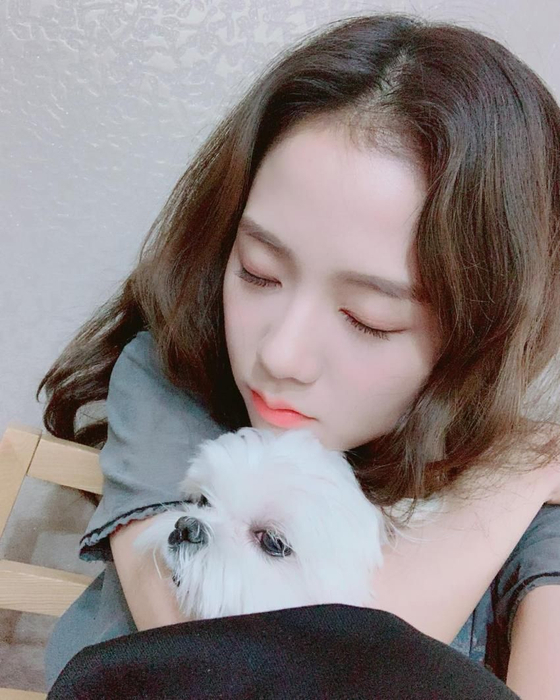 Jisoo uploaded five pictures of her and her adorable little Maltese pup named Dalgom. 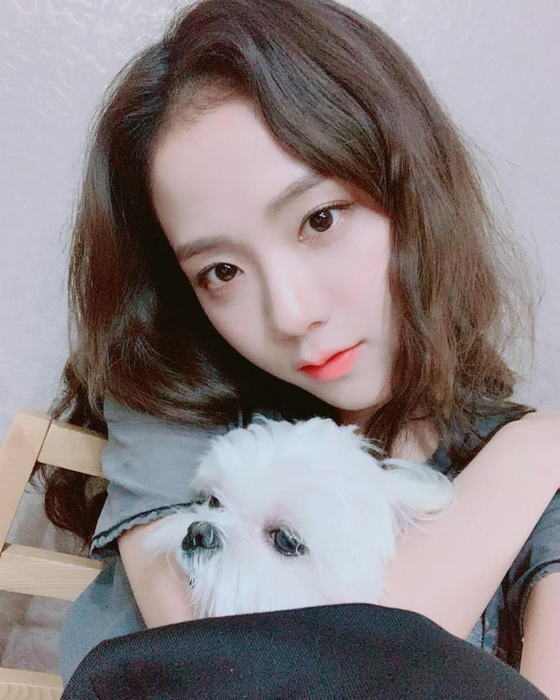 The selfie angle and filter add an even more youthful feeling to the already cute pictures of Jisoo and her pup, showing off a perfect example of the so-called "girlfriend picture." 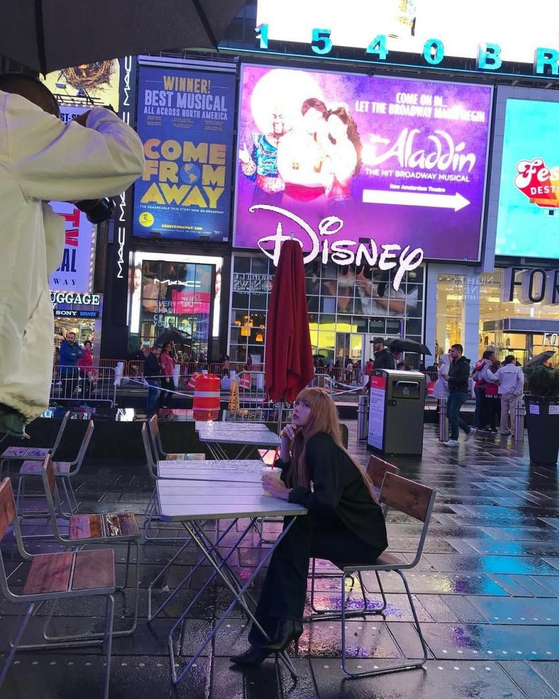 The two themes and feelings may be very different from the two members' posts, but they definitely both have their own charms, and BLACKPINK BLINKS loved seeing both posts. What sort of pictures do you like better- girl-crush chic or girlfriend sweet? Let us know in the comments!